Advances in Planar Lipid Bilayers and Liposomes, Volume 9, continues to include invited chapters on a broad range of topics, covering both main arrangements of the reconstituted system, namely planar lipid bilayers and spherical liposomes. The invited authors present the latest results in this exciting multidisciplinary field of their own research group. Many of the contributors working in both fields over many decades were in close collaboration with the late Prof. H. Ti Tien, the founding editor of this book series. There are also chapters written by some of the younger generation of scientists included in this series. This volume keeps in mind the broader goal with both systems, planar lipid bilayers and spherical liposomes, which is the further development of this interdisciplinary field worldwide. Ales Iglic received his B.Sc. and Ph.D. degrees in physics and M.Sc. degree in biophysics from the Department of Physics, and the Ph.D. degree in electrical engineering from the Faculty of Electrical Engineering, all from the University of Ljubljana. He is a Full Professor and the Head of Laboratory of Biophysics of the Faculty of Electrical Engineering at University of Ljubljana. His main research interests are in electrostatics, mechanics and statistical physics of lipid nanostructures and biological membranes. He is devoted to higher education, basic research in biophysics and close contacts to clinical practice. Prof. Iglic was visiting scientist and professor at Åbo Academy University in Turku (Finland), Friedrich Schiller University in Jena (Germany) and Czech Technical University in Prague (Czech Republic). He established collaborations with researchers from different universities across the Europe, USA and India and was supervisor of many M.Sc., Ph.D. and postdoctoral students from Slovenia, Czech Republic, Poland, Iran, Bulgaria, Germany, India and Israel. 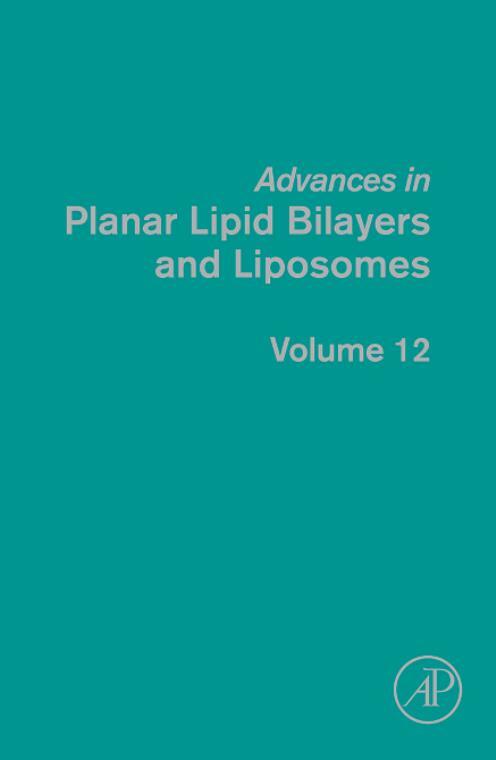 Since 2009 is the editor of Elsevier book series »Advances in Planar Lipid Bilayers and Liposomes« (APLBL).